Anyone eat cinnamon toast growing up? White bread, slathered with butter, sprinkled with cinnamon and sugar?? I loved that stuff! It was such a treat when my mom would let me make it… oh, and at grandma’s house… I always had it there (because you get whatever you want at your grandparents’, right??). 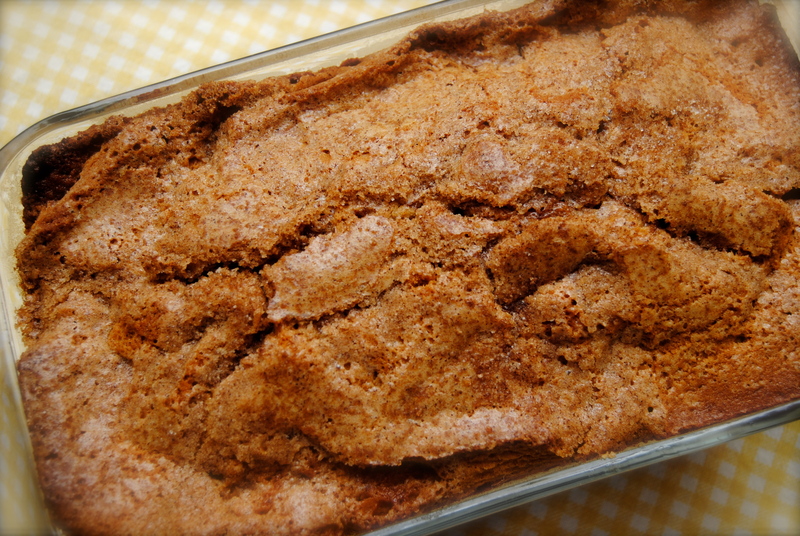 But I did not go in search of cinnamon toast when looking for this recipe. Actually, it was more of a practical search. I had buttermilk. A lot of it. The best by date says tomorrow. So I searched Pinterest for buttermilk bread… scrolled through dozens of pictures until I found this one. Looked interesting. Had a lot of repins. 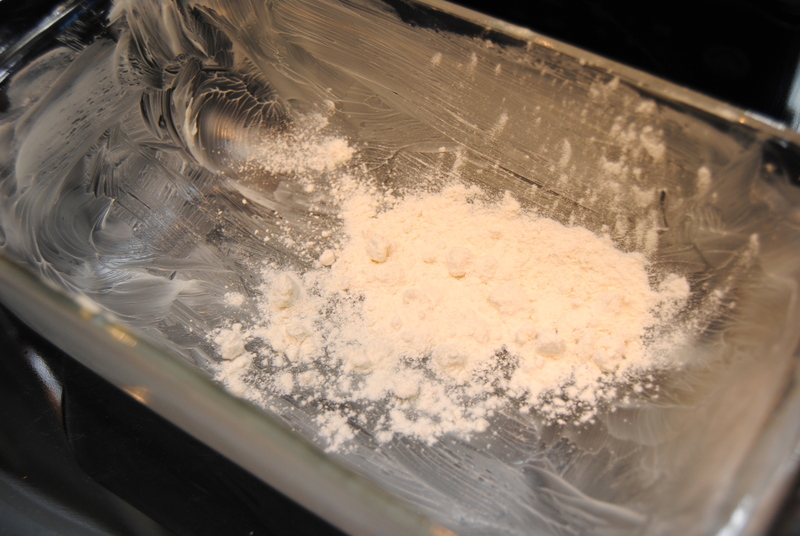 Pretty simple – flour, buttermilk, butter, sugar, cinnamon, eggs and baking soda. But perhaps there was something familiar about these flavors that had my subconscious drawing me to it. And come about minute 25 in the oven when it really started smellin’ up the kitchen that I thought, OH MY GOSH THAT SMELLS JUST LIKE CINNAMON TOAST!!! I HAVEN’T HAD CINNAMON TOAST IN YEARS!!! Yes, I was thinking in all caps. It was that exciting. Ok, so I just tried it. Holy cow. Turns out it’s a cross between cinnamon toast and a cinnamon bun. I usually don’t start typing up a post about food until I’ve tried it… but I had a good feeling about this one. This stuff is sinful – too much butter, too much sugar, but ohhh so good and worth every calorie. 1.) Cream butter, sugar and egg with an electric mixer. Add buttermilk, then flour, baking soda, cinnamon and ginger. Beat until smooth. 2.) 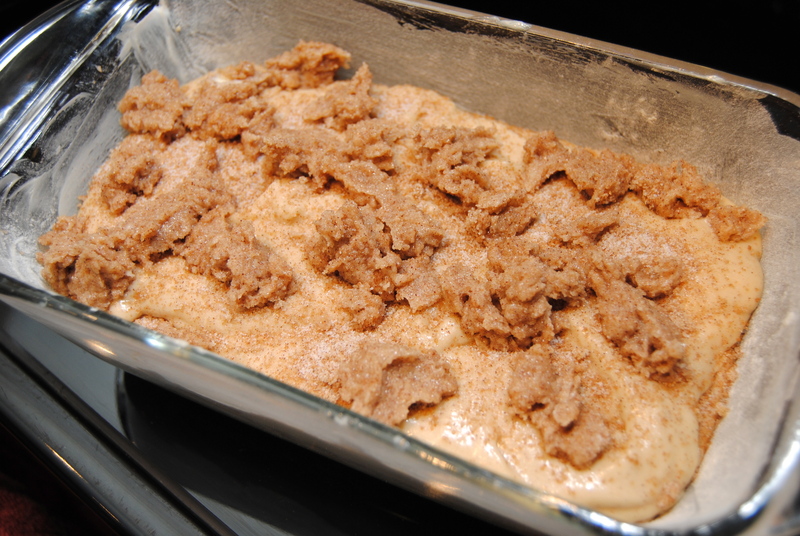 Mix together the sugars, cinnamon and ginger for the topping. 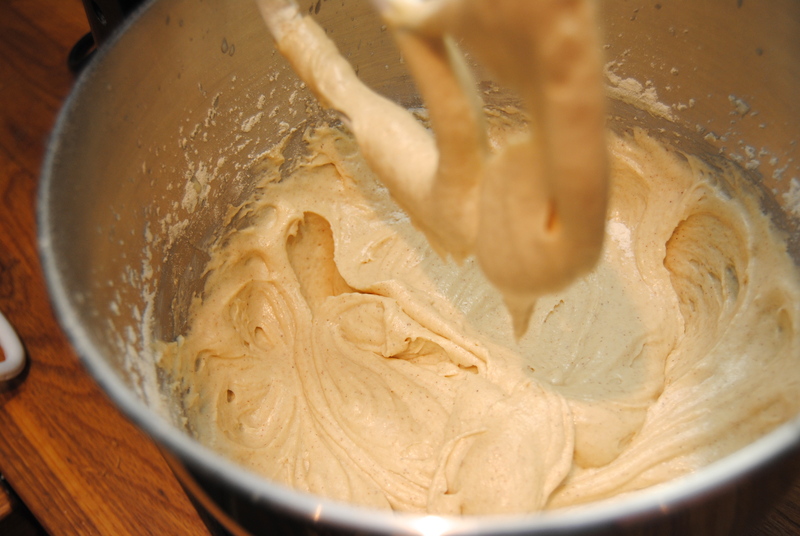 Pour half of the batter into a buttered and floured loaf pan. Sprinkle with about 3 tbsp of the sugar and spice mix. Pour the remaining batter on top. 3.) Add the softened butter to the remaining spice mix. With a fork, mix until fully incorporated. 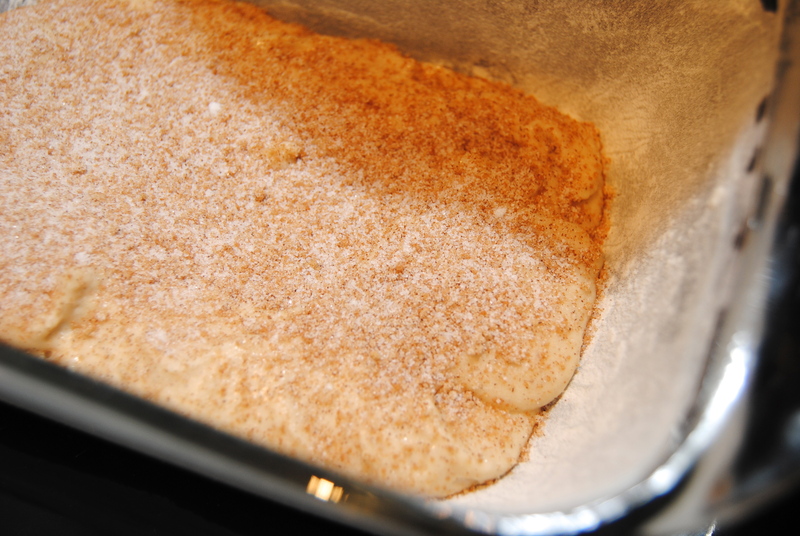 Place small dollops of the buttered sugar spice mix all over the top. 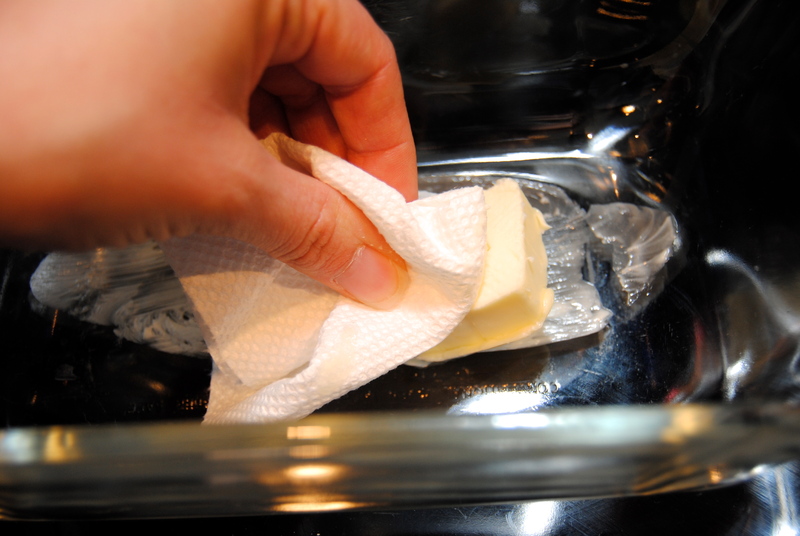 Bake in a 350 degree oven for 1 hour, or until a toothpick inserted comes out clean. Then make your self a plate, unbutton your pants and try to not eat the whole thing (as I’m eating my second piece… within 10 minutes… in yoga pants). 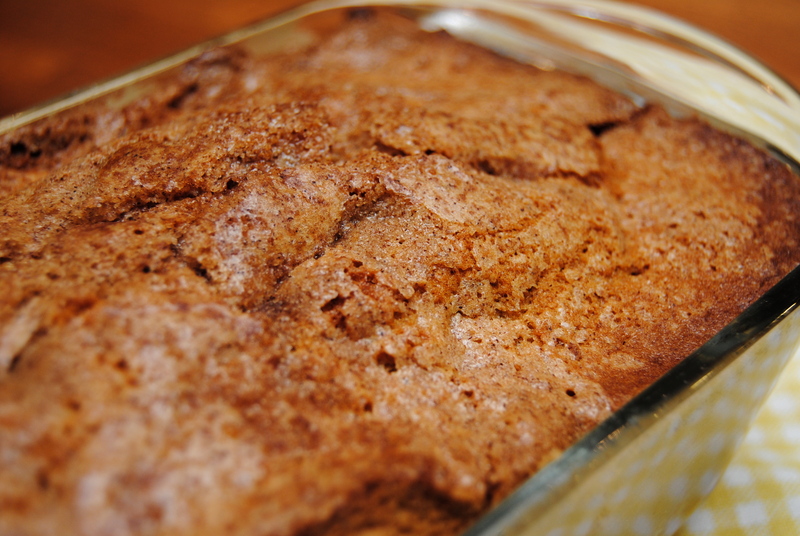 This entry was posted in Food and tagged Baking, Best thing ever, Bread, Butter, Cinnamon, Cinnamon bun, Cinnamon sugar, Cinnamon toast, Nostalgia, Streusel by biscuitsncrazy. Bookmark the permalink.